Colorado State University (also known as CSU, or "Colorado State") is one of the most frequently searched universities in America, according to a recent internet keyword search of American colleges. Colorado State, established in 1870, is a leading public research university, where faculty and students explore topics such as atmospheric science, environmental science, clean energy technologies, and infectious diseases. The main campus is located in Fort Collins, Colorado. Colorado State currently maintains an enrollment of nearly 34,000 undergraduate and post graduate students. Notable CSU graduates include scientists, CEOs, Pulitzer Prize winners, celebrities, and many others. Among the school's most famous alumni are astronauts Mary Cleave and Martin Fettman, as well as actors John Amos and Keith Carradine. Colorado State is accredited by the Higher Learning Commission of the North Central Association of Schools and Colleges. Here are the answers to some frequently asked questions about Colorado State. 1. Where is Colorado State University? 2. What undergraduate programs are offered at Colorado State University? CSU offers a broad range of Bachelor degree, Masters degree, Doctoral degree, and professional degree programs in various fields of study. Above: A charming, tree lined pathway through the CSU campus. 3. What graduate programs are offered at Colorado State University? Click here to see a full list of PhD Programs at Colorado State University. 4. 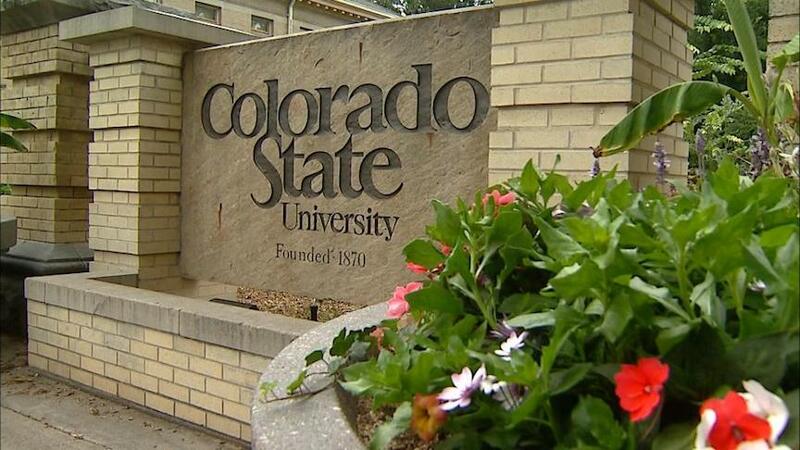 How much does it cost to attend Colorado State University? Exception: The cost of attendance at the CSU School of Veterinary Medicine is currently around $56,000. The above rates are approximations based on full time enrollment at CSU. Included in the estimate are tuition, some fees, housing, food, books, supplies, transportation, and miscellaneous costs. Financial aid is available to many CSU students who apply by completing and submitting the FAFSA form. Financial aid can consist of grants, loans, scholarships, work-study programs, or any combination of these. 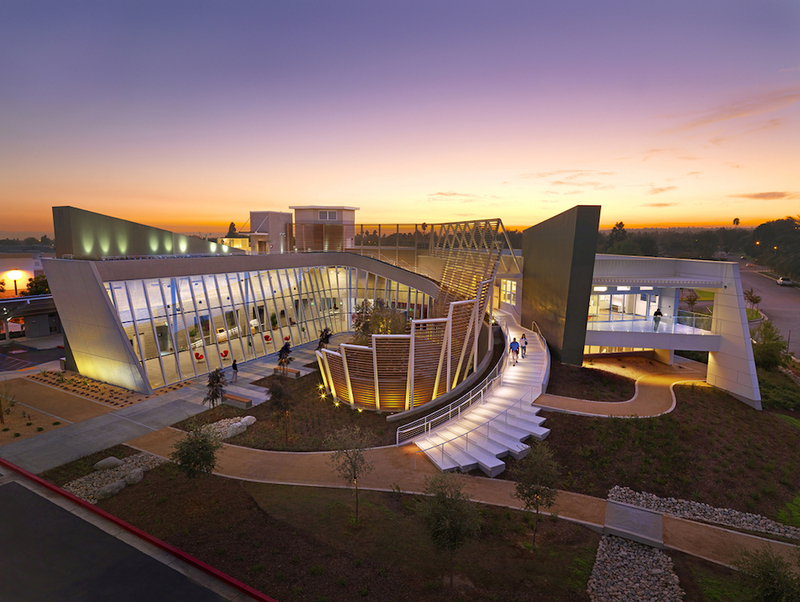 Above: Modern architecture on the CSU campus. 5. What is the Colorado State University campus like? 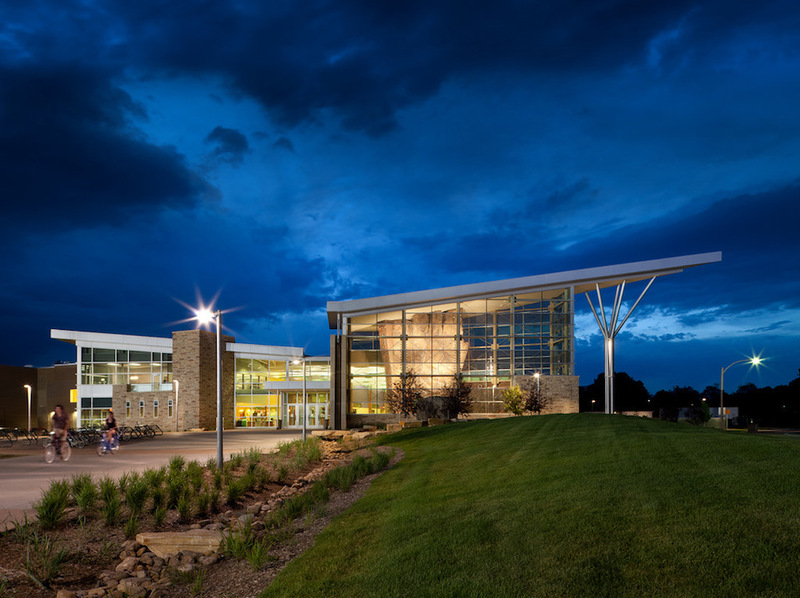 The main (Fort Collins) campus of Colorado State University spans nearly 600 acres. 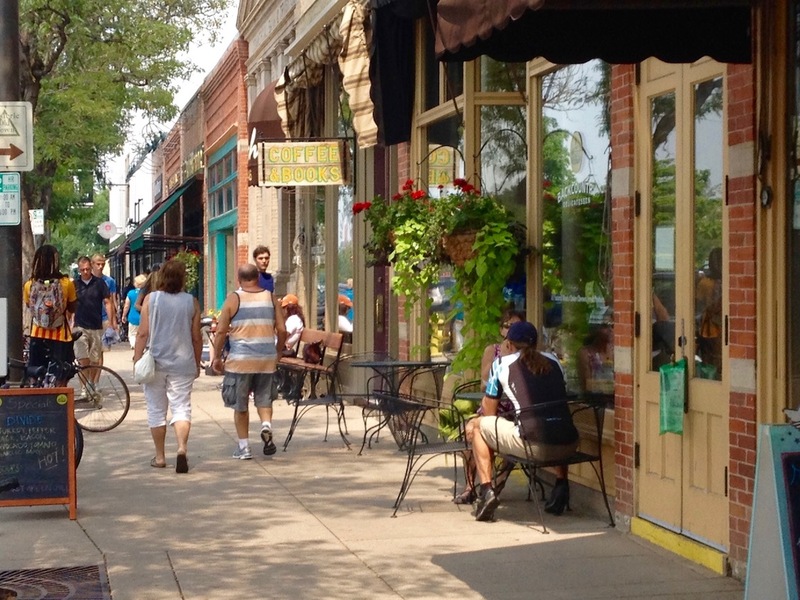 It is located near the heart of downtown Fort Collins, easily accessible to countless eateries, cultural attractions, personal services, and other conveniences. The town's local public transportation service is called Transfort. 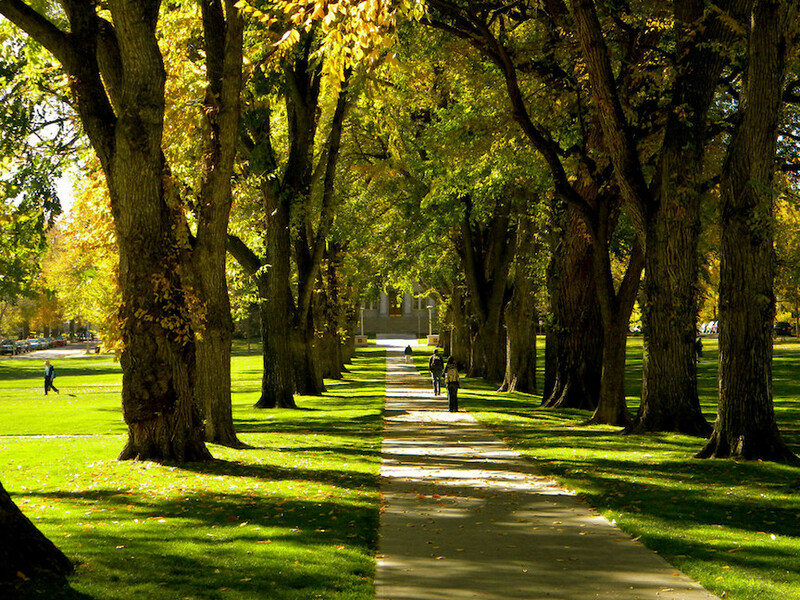 Central to the main campus is an expansive grassy area called "the oval," which is lined with American elms. Surrounding the oval are administrative and academic buildings constructed in varying architectural styles. Along with 13 residence halls, other CSU campus landmarks include the Morgan Library and the Canvas Stadium. Immediately surrounding the campus are many affordable places to eat. The school colors are green, gold, and white. 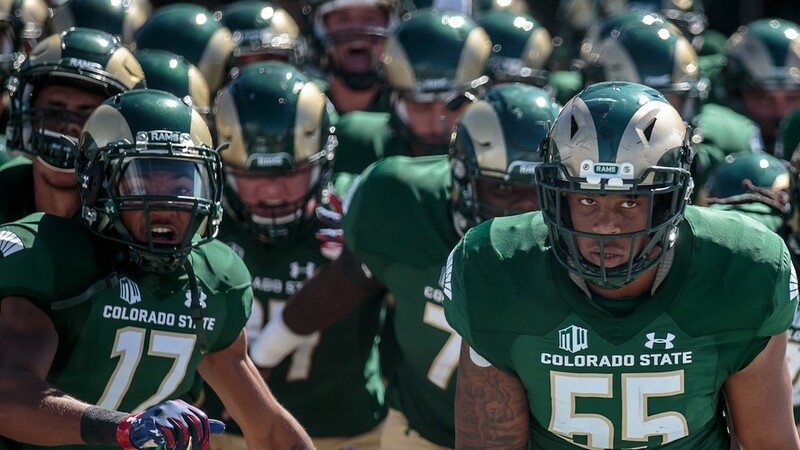 The student varsity athletes at CSU are known as the Rams. They play for the Mountain West Conference of Division I of the NCAA. Intramural sports include most of the ones listed above, as well as baseball, cheerleading, cycling, dance, equestrian training, lacrosse, and rowing, to name a few. In addition to sports, the campus is home to more than 300 student-run organizations. These include academic clubs, arts clubs, drama clubs, language clubs, music groups, science clubs, and many others. 6. What are the distance learning options at Colorado State University? CSU offers a full range of courses and programs online. 7. What is the contact information for Colorado State University? You can reach an operator at the Fort Collins campus of CSU by calling 970-491-6444. To reach the undergraduate or graduate office at CSU, call 970-491-6909.